Do you currently play the Double Bass? Would you like to play? Then why not contact one of our professional high-quality music tutors today! 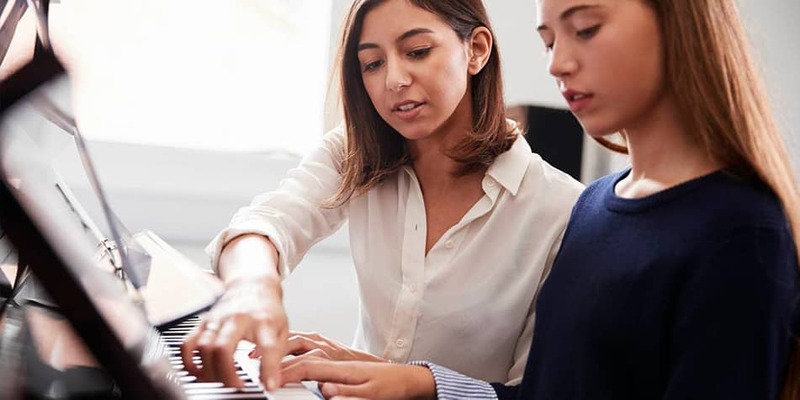 Whether you play Classical or Jazz, have just picked up the instrument or are an experienced player; we can find the perfect tutor for you. 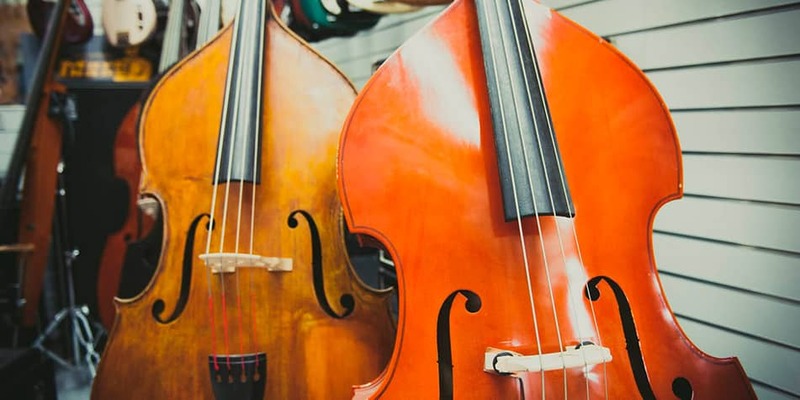 We have wonderful double bass tutors in Manchester - see their profiles here.